Barnes & Noble announced today that it is shaking up its senior leadership including the immediate departure of William Lynch, the company’s CEO. Beleaguered book retailer Barnes & Noble made some major moves in its senior management today. The biggest announcement was the resignation and immediate departure of CEO William Lynch. Additionally Michael Huseby has been appointed as the CEO of NOOK Media LLC and Allen Lindstrom will be assuming the role of Chief Financial Officer. No reasons were given for the sudden changes, but as all divisions of the company continue to struggle it isn’t too surprising to see why it may want to change some things up. You can check out the full press release below. No future plans for the company are discussed. 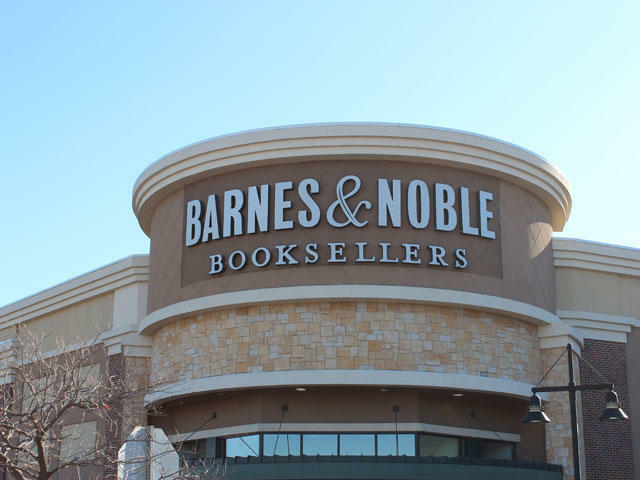 The Company also announced that Allen Lindstrom, Vice President and the Company’s Corporate Controller, has been promoted to Chief Financial Officer of Barnes & Noble, Inc. He will report to Mr. Huseby. Kanuj Malhotra, Vice President of Corporate Development, has been promoted to Chief Financial Officer of NOOK Media LLC. “We thank William Lynch for helping transform Barnes & Noble into a leading digital content provider and for leading in the development of our award-winning line of NOOK® products including NOOK Simple Touch™, NOOK Simple Touch Glowlight™, and NOOK® HD and NOOK® HD+ ,” said Leonard Riggio, Chairman. “As the bookselling industry continues to undergo significant transformation, we believe that Michael, Mitchell and Max are the right executives to lead us into the future.” Mr. Riggio added that the Company is in the process of reviewing its current strategic plan and will provide an update when appropriate.